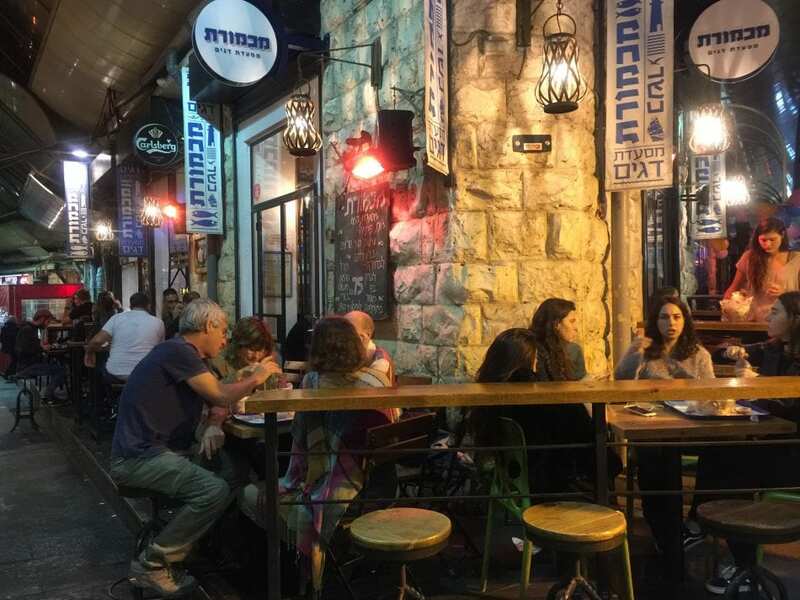 With its radiant night life, progressively artistic and contemporary culture, burgeoning culinary scene, and an iconic religious history that spans 4,000 years, the city of Jerusalem welcomes over 3.5 million visitors each year. 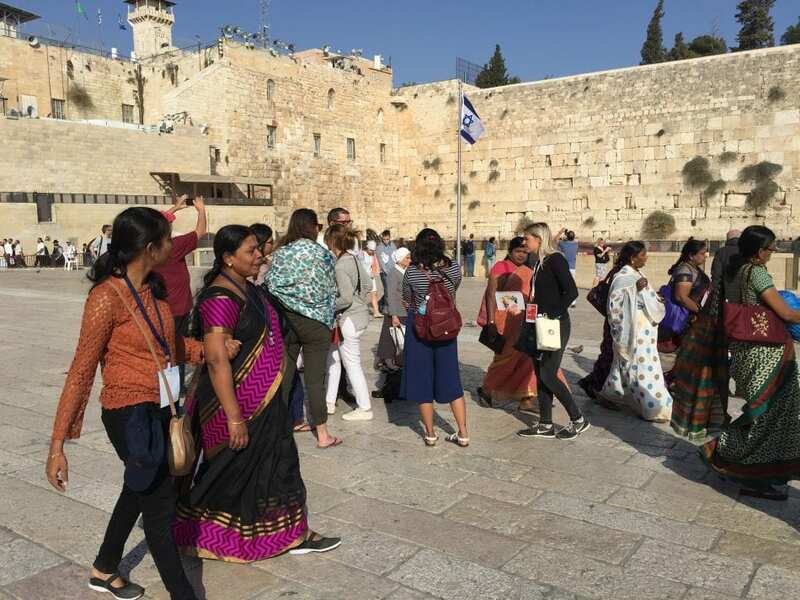 A global tourist destination for visitors from all corners of our world, getting to Jerusalem after arriving at Tel Aviv’s Ben Gurion Airport takes less than an hour, and is convenient and reasonably priced. 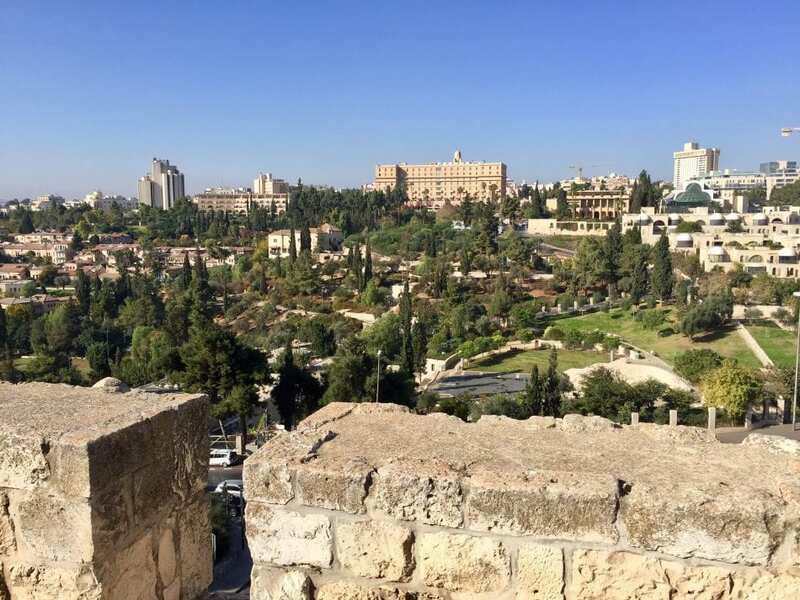 Here are a few tips for making your transfer from the airport to the world’s holiest city. You’ve shown approximate prices in “NIS” – that’s an old currency designation. Currency conversion sites like XE.com all use “ILS” which stands for the Israeli new shekel. Don’t want to confuse people.